The consumption habits of everyday Canadians are sparking excitement amongst addictions specialists and scientists this week. Just ahead of Canada’s official legalization of cannabis, addictions experts say the choice between wine and weed – or a beer and a blunt – could determine enormous social and health factors in the country’s near future. Ahead of legalization, the Canadian Institute for Substance Use Research is delving into the impacts of reduced alcohol consumption. 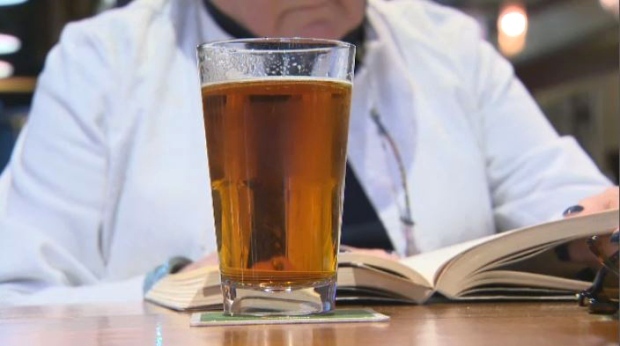 Projections from the institute show if cannabis legalization reduced alcohol intake by just five per cent, roughly 800 fewer people would die of drinking-related health problems per year. Their model also focused on hospital visits connected with alcohol consumption. Data shows it could reduce the number of hospital admissions by 6,000 nation-wide.